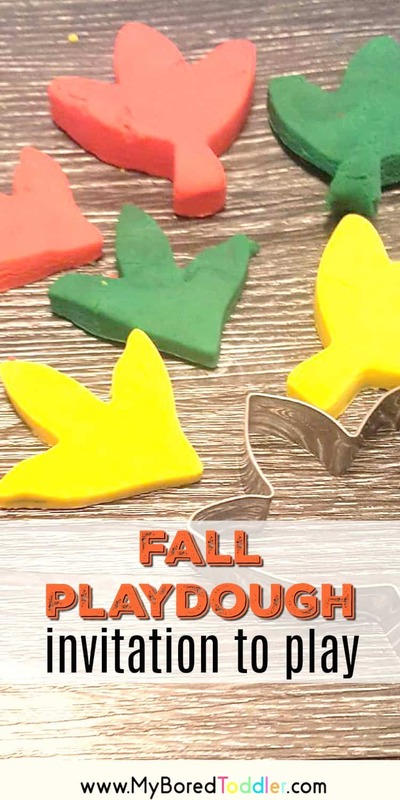 If you’re looking for an easy Fall playdough activity then it doesn’t get much easier than this! 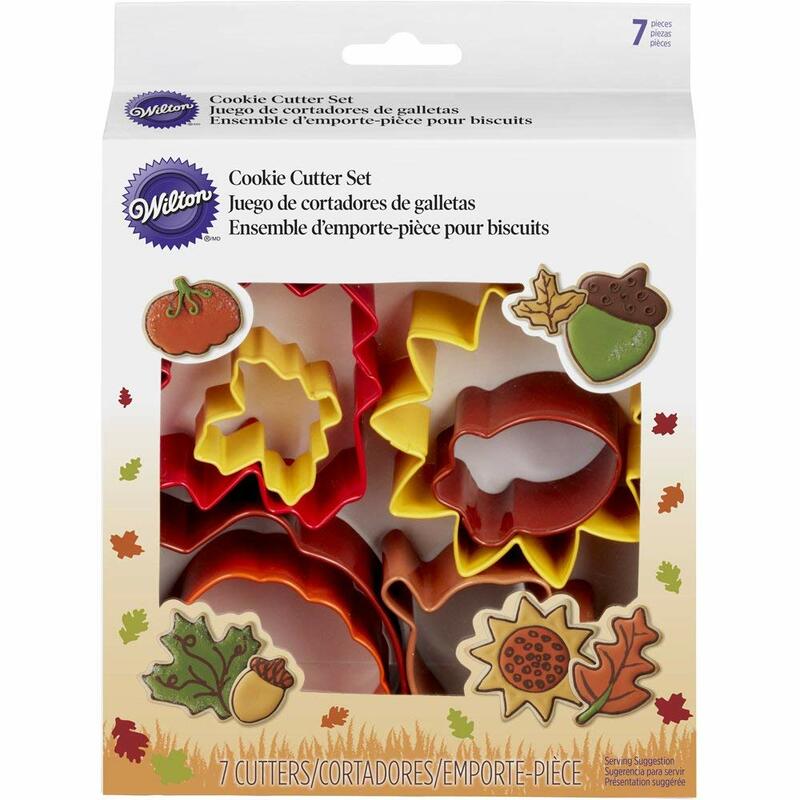 Get out your playdough and some Fall cookie cutters and you have a great easy activity for toddlers. 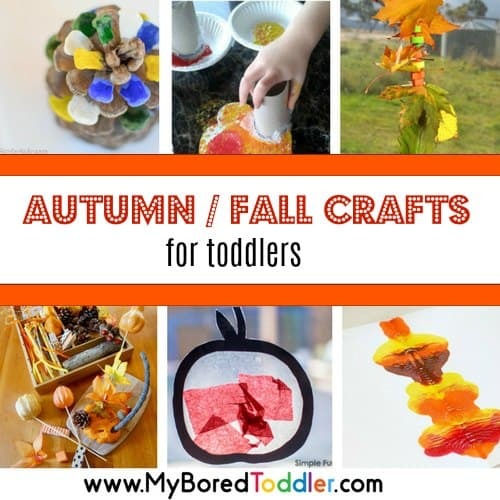 Fall Activities are one of the most searched items on my site (you can find a HUGE collection of Fall Toddler activities HERE). I love the colors of these activities, and it’s the perfect excuse to get out your play dough and set up a fun invitation to create. Honestly, this activity needs little explanation, but I do get asked a lot about where I get the items from. I have put together a great collection of my favorite resources over on Amazon and you can find all of those HERE. Fall colored playdough. You can easily make your own (here’s my playdough recipe) but I also highly recommend this huge Playdough pack. I buy one ever 6 months or so and it’s such great value for money. 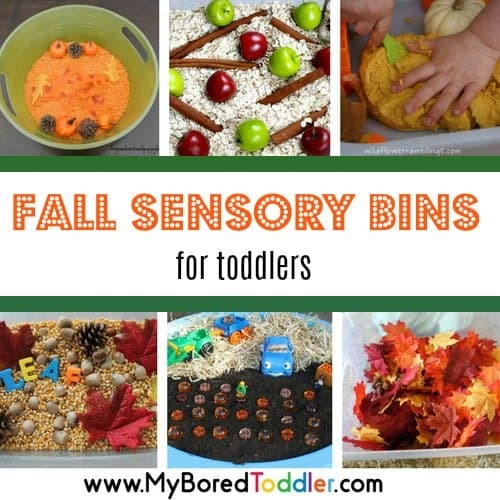 Fall scents – this is optional but it adds another sensory element to the play. Add a few drops of spices like pumpkin, pumpkin or cinnamon. Are you one of those people who has all of the playdough tools and containers thrown into a big container or drawer? I’m guilty of that, but I find that that becomes overwhelming to the children and it stops them playing with it. When I want them to engage with the playdough I take out a small selection of items and leave this out. This is often called an invitation to play or a learning prompt. 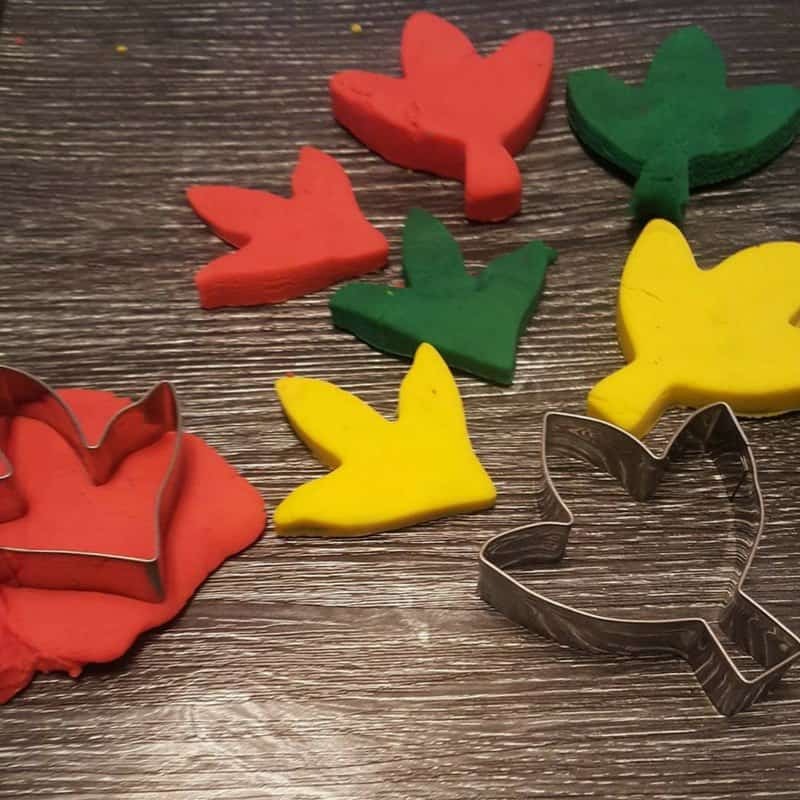 For this activity I put out the orange, yellow, red and brown playdoughs with the scents added and the Fall leaf cookie cutters and that was all. They played for a long time with this and came back quite a bit to play with it over the next few days (put the playdough away after each play otherwise it will get hard).